Visiting the USS Arizona Memorial at Pearl Harbor is an important trip, especially for Americans. This is the place where the United States was attacked and brought into World War II. We were caught off guard and as a result thousands died. On the USS Arizona alone, 1,177 were killed. This important site sees thousands of visitors each day. 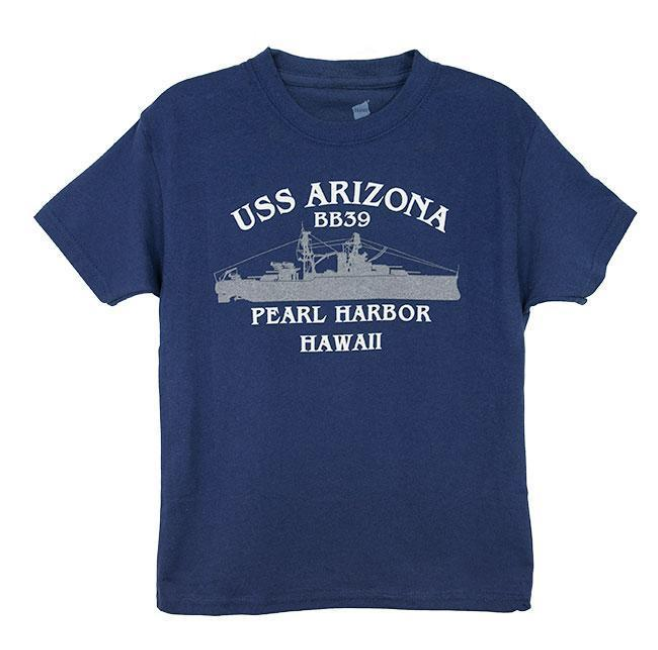 To visit the Arizona Memorial you must get Pearl Harbor tickets. The tickets include a 23-minute film and a US Navy boat ride to the memorial. The boat is the only way to get to the memorial. As you can guess, the boat has limited seating, which means that the number of people who can visit the memorial each day is limited. The best way to avoid not having tickets is by going on a Pearl Harbor Tour. Aside from that important advice, we have some more tips for visiting the USS Arizona Memorial. Don’t take bags. Yes, there is a baggage storage place, but why take a bag in the first place? We have had so many guests tell us that they thought things were missing from their bags or worse, they got back to their hotel and forgot their bag in storage. You can’t access your bag at all while at Pearl Harbor, so leave it in your room. Get in line early for the movie, as this will allow you to sit in better seats. You can see the presentation from the back, but most people find it to be more enjoyable from the front. Guides are not allowed to talk on the boat or on the Arizona Memorial itself. If you want guidance for this portion, we recommend the audio tour that is for sale as you enter the park. Dress appropriately. Keep in mind that the men of the Arizona are still there. It is a cemetery and you should dress accordingly. That means no swim suits or shirts with profanity. Wear sunscreen and a hat. The Arizona Memorial is on the water and there are many exhibits that are not shaded at the park. You should protect your skin from the tropical sun. 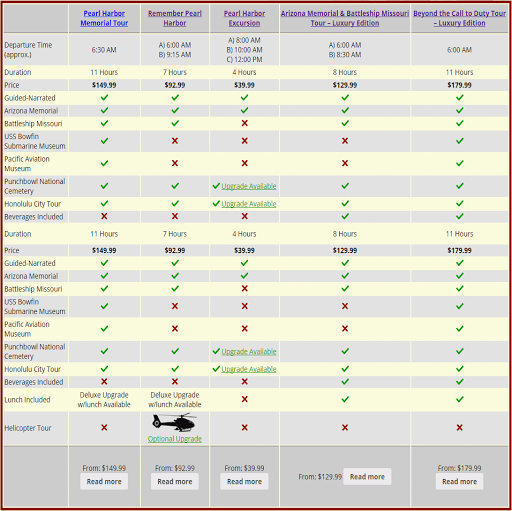 We hope you find our tips for visiting USS Arizona Memorial helpful. Be sure to check our current Pearl Harbor Security Policies before visiting.